Happy April Fools Day everyone! Let’s just get that out of the way for starters and state that so far I have not come across any arcade April Fools jokes…yet. 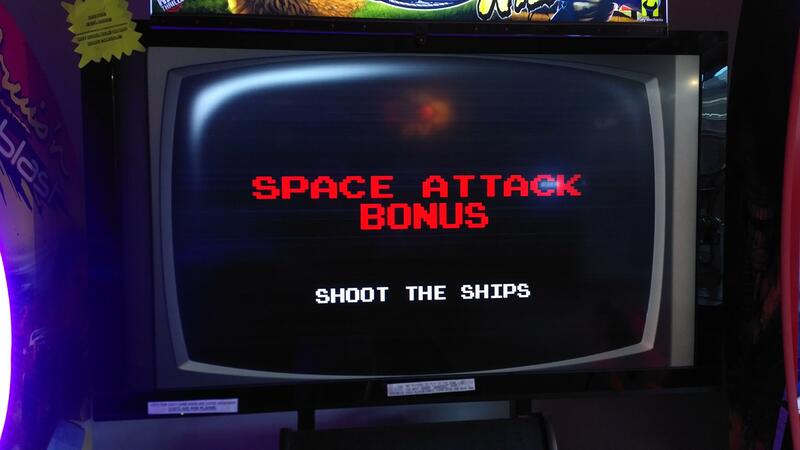 If you want to relive some April Fools memories, who can forget the Firefly Arcade game or the Splatoon Arcade game? 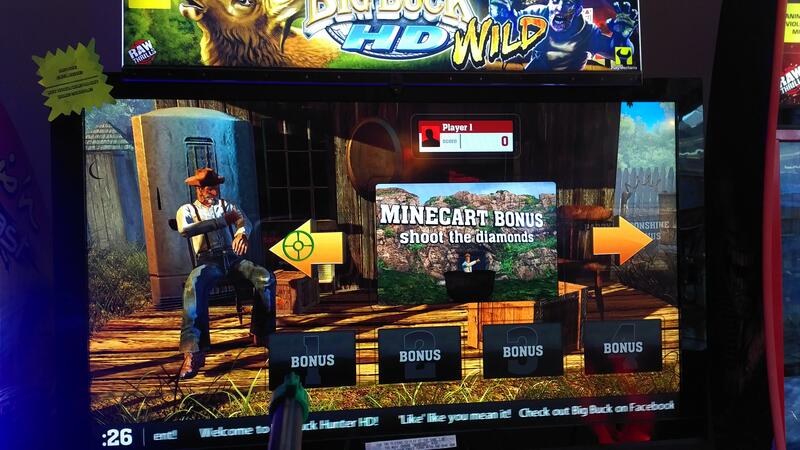 In news that isn’t a joke, the popular arcade release Big Buck Wild has received what was previously said to be the “final” content update to the game. 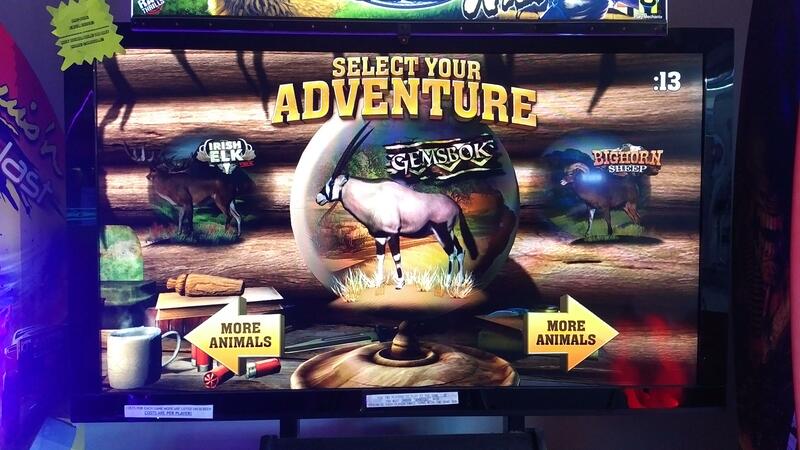 This follows DLC from the previous two years of Irish Elk & Bighorn Sheep from the past two years. 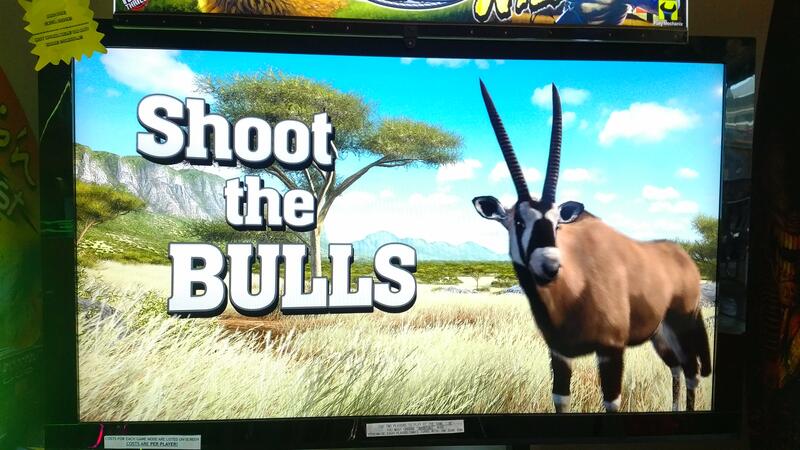 Granted, this can always change depending on what plans Play Mechanix has for the future of Big Buck but we will have to wait until the Big Buck championships later this year for that, I imagine. 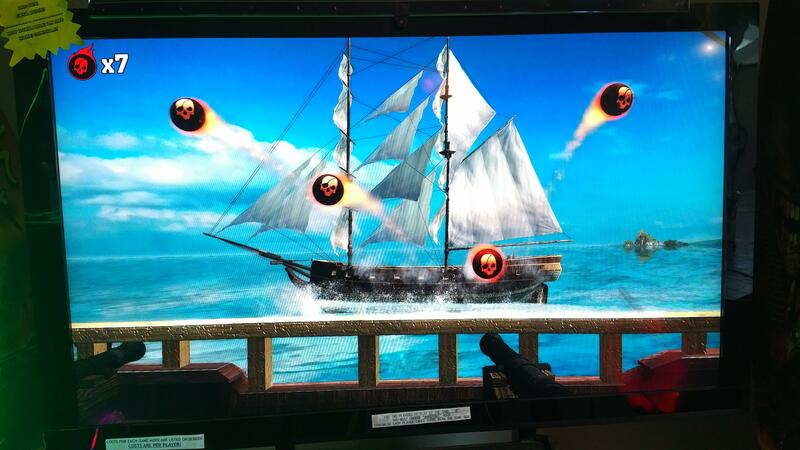 The new bonus rounds are: Space Attack (with a Space Invaders style theme without the enemies officially being Space Invaders); Minecart (shoot the diamonds on a theme park style minecart ride); and Pirate Ship (shoot the cannonballs and watch the other ships get blasted). If you are on the hunt for a Big Buck HD machine then finding one shouldn’t be too much of a challenge as there are almost 2000 units out there. Click here for the Big Buck HD location finder. Another radio interview for Will Brierly, maker of Get Outta My Face!